How a commitment to inclusion and diversity, and our belief in the power of partnerships will further drive our future. Good institutions become great — and endure over time — through a determined faithfulness to their values. When values are truly important, we have an imperative to turn those values into action. As my presidency begins, I’m delighted to share how these two foundational values will power our future. 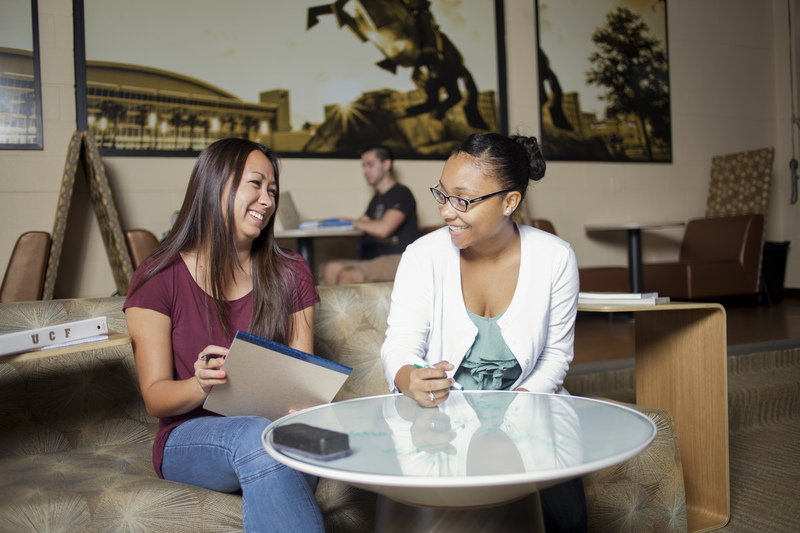 Inclusion and diversity have never been more important to UCF. Soon, more than half of our students will come from backgrounds that have historically been underrepresented in higher education, including 25 percent who are Hispanic. As president, I’m committed to UCF being a model campus for inclusion. That’s why I asked a group of campus leaders this past spring to lead informal conversations about inclusion and diversity. After meeting with students, faculty and staff, the group shared common themes of their conversations. One of those themes was to elevate inclusion, diversity and equity to a senior leadership position that would have the authority and resources to help power change across UCF. In the next few weeks, I will share more details about how you can be involved in the next steps of this process. I am pleased to announce an immediate change concerning partnerships. For decades, UCF has played a vital role in leading Central Florida’s growth by broadening and diversifying our economy and strengthening our region’s social and cultural fabric. Effective immediately, I have named Dr. Thad Seymour, Jr. vice president for Partnerships and our Chief Innovation Officer. The division will consist of key partnership and innovation groups from across the university, including strategic planning, UCF Downtown, the Center for Higher Education Innovation, economic development, commercialization and innovation programs, community relations, corporate partnerships, the Florida High Tech Corridor and more. Thad already has reached out to those areas that will be joining his new division. At UCF, Thad expertly led the creation of our Collective Impact Strategic Plan and served as vice provost for UCF Downtown. Prior to UCF, Thad was a successful entrepreneur and community leader who worked in a variety of business and nonprofit organizations in Florida, including helping to lead the development of Lake Nona’s Medical City. This division will lead how UCF creates partnerships and pursues innovation; Thad’s job is to infuse these values across the university. As I look back 50 years ago to our intrepid first students — and the faculty and staff members who served them — it’s clear that their values have made UCF the university it is today. We can best honor their work by rededicating ourselves in our commitment to partnerships, inclusion and diversity. I hope you will join me in doing so.